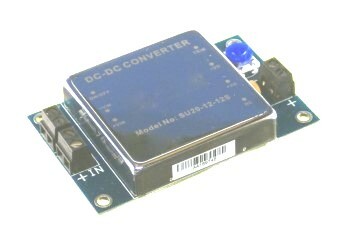 In stock 20 Watt DC/DC 12V to 12V volt isolated converter modules in stock at 1/2 the price. 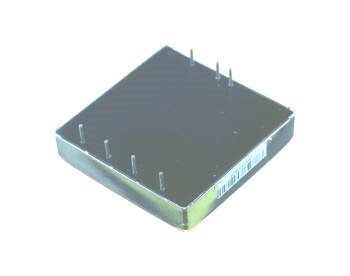 This is a fully isolated 12V to 12V DC/DC converter module, or "brick." 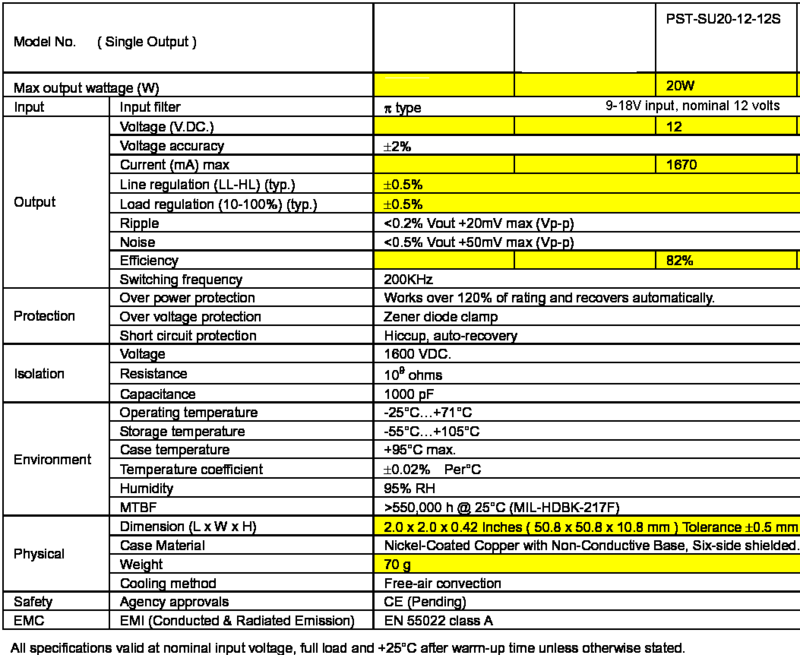 It has 1600 volts isolation from input to output, has a standard footprint, and a wide voltage input of 9-18VDC. The 12 volts output is at 1670 mA, giving 20 watts. 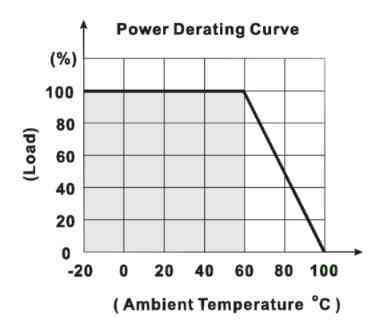 It has automatic recovery from power overload protection, which kicks in at about 24 watts. This is perfect for regulating 12 volts from battery or automobile voltage sources. We can also supply the circuit board to mount these to, the Gerber files are linked below. 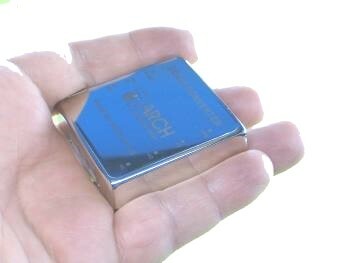 These are high quality, brand name Taiwanese converters in a polished nickel plated copper case. 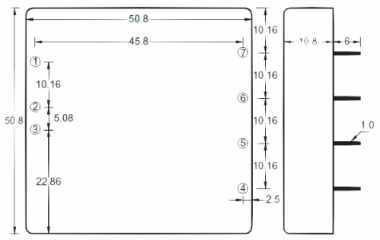 Shielding is on all 6 sides. On-OFF Pin: Grounding this pin turns the output off. 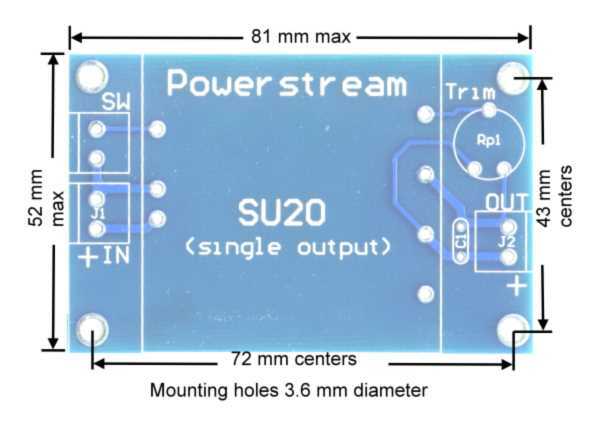 You can add this artwork to your own design, make this board yourself, or you can purchase it from us, either as a bare board or with the connectors, trimpot and capacitor soldered on. We can also pot this as a module if you like.